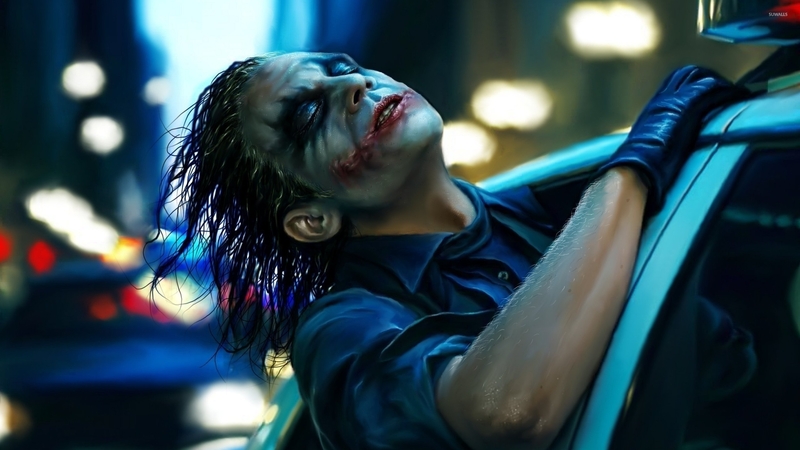 The Joker in a police car - The Dark Knight Movie desktop wallpaper, The Dark Knight wallpaper, The Joker wallpaper, Heather Ledger wallpaper, Movie wallpaper - Movies no. 48693. Download this The Joker in a police car - The Dark Knight The Dark Knight The Joker Heather Ledger desktop wallpaper in multiple resolutions for free.